RTV virtual tour software company is pleased to announce that as of 8/9/16 we have launched new code that drastically increases the image quality settings of still images throughout the entire RTV system. While the release of the new Fusion system is still being programmed we were able to take some of the pieces and easily place them into the existing Fusion virtual tour system. This update is one of many new updates that we will be releasing this summer to the existing system before the launch of the new Fusion system. We highly encourage all of you to review the changes below and please report back to us with your thoughts. Please keep in mind that these changes will ONLY apply to NEW virtual tours and the images that you upload to the system. You may notice a slight increase in the processing time after you have uploaded your images. This is a very minor increase and the results are definitely worth the trade off. Be sure that you base all feedback on new tours that you create. We’re quite confident that you like what we’ve got in store for you! Image & Tour Thumbnails – You will quickly see that all of the virtual tour thumbnails throughout the entire system are much cleaner, easier to see, sharper and overall just MUCH better. 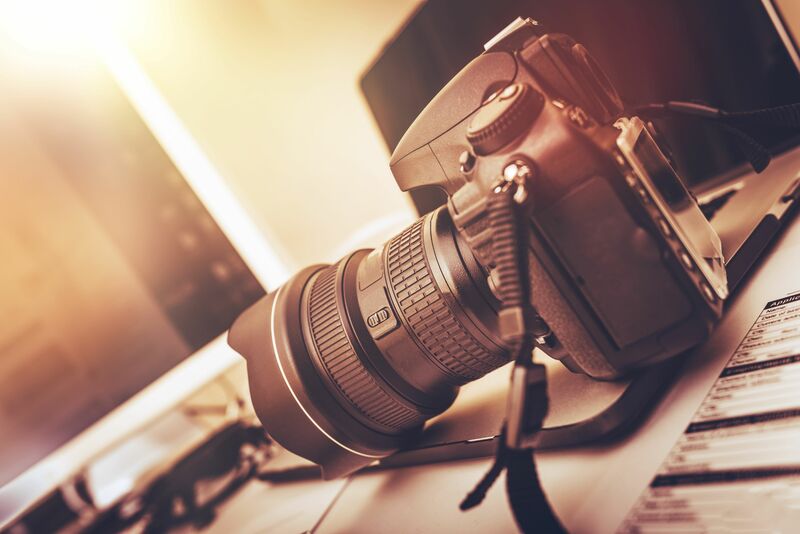 You will quickly notice this when you’re sorting your scenes, looking at your RSS feeds, viewing images from within your virtual tour gallery or maps and any other areas in the system that use smaller versions of your uploaded images. This will also apply to the thumbnails on the Fusion Experience player within the carousel. Overall all thumbnails in the system now look awesome! Image Delivery Engine – The Fusion Image Delivery Engine (https://gyazo.com/3cb58c2ed25277b3b83be400b75de312) has also been given a very nice upgrade. For those of you that were using third party services to send your high resolution images to your customers, we encourage you to test out the newly improved images from our Image Delivery Engine on your next order. We’ve given you 300 DPI quality and we’re confident that you will not see any loss in quality form what you upload to Fusion to what you’re delivering to your customer. We’re giving you the very same quality settings that we use when we deliver images to our national photography accounts. 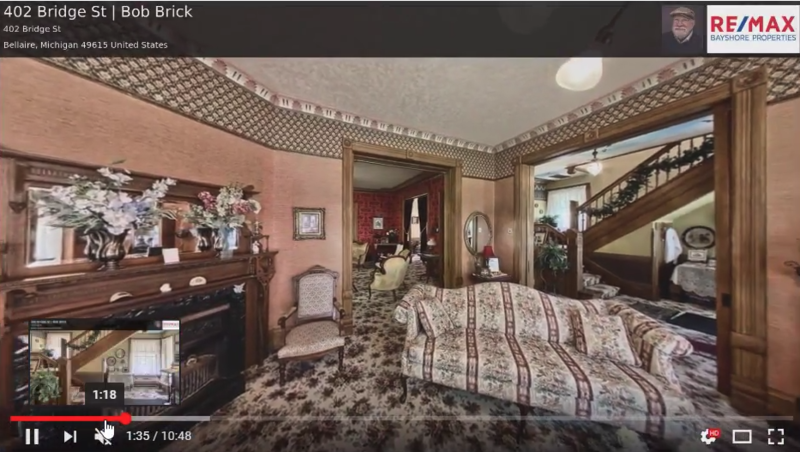 Fusion Virtual Tours – The images within the Fusion virtual tours will be noticeably cleaner and sharper. You will also be happy to know that we were able to keep the overall size (MB) of the files the same and often smaller than what they were before so our overall file size has not increased at all with this increase in quality! All Other Images – Any other places that are not listed above that display a resized image from Fusion such as your Single Property Website, your E-Brochure, Agent or Broker Gallery pages will all be positively impacted by this update to our system. OK great question and we knew that you were searching for that! Tom is very close to updating that part of the code too that will give you higher quality images for your printable flyers. We currently expect this to come within a week or so. Get ready for GREATLY improved printable flyers from Fusion real soon!! What’s the update on the new Fusion player? Glad you asked! We’re VERY close to giving all of our customers a new end user experience like never before, across all devices. RTV is moving to one player VS having a separate player for mobile and desktop. The Fusion Virtual Tour experience will be consistent from desktop to mobile devices. We’ll be keeping you posted as we progress on this front team!! We know you’ll love it. When will the new Fusion system be out? That’s actually a very tough question to answer. We’re allocating more resources towards the rewrite of Fusion 2.0 than we did for Fusion’s original programming endeavor. We now have two fulltime (in-house) engineers working on Fusion in addition to the efforts of Tom and his team to help bring this puppy to close. We are anticipating a release sometime early next year. The good news is that Tom and Ken have done a great job growing and stabilizing the system. They’ve increased overall speed of the system and when this is done we’ll have a very stable virtual tour hosting platform from which we can continue to build off of. There’s a LOT going on over here and we appreciate all of your continued support and dedication to our brand. Please keep sending your suggestions and ideas! We can’t promise we will be able to make them all happen, but we are always looking for new ideas to help us offer the most feature rich virtual tour platform on the market.